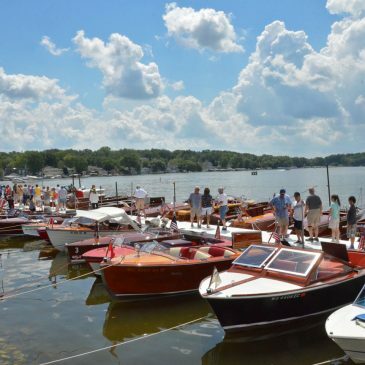 In 2016, 33rd Annual Culver Lake Fest’s goal was to attract more lake home owners and an upwardly mobile family demographic to the fest by adding an antique boat show. The plan worked. The appeal to antique boat owners to attend is to be able to cruise around the lake in off fest hours as a benefit to their participation. We have 9000+ linear feet of floating dock space available to any festival who desires to incorporate this value-added attraction. Our dock can accommodate up to 60 featured boats to add to anyone’s show. So who needs a boat dock? For bookings 773-791-7311.